Expert Auto’s Used GMC Cars For Sale in Alexandria offers everything from SUVs, trucks and vans. All of our used cars offer unique features from different trim levels and various types of frame designs. Although the autos are used, don’t be fooled because they are still one of the leading vehicles in their class. 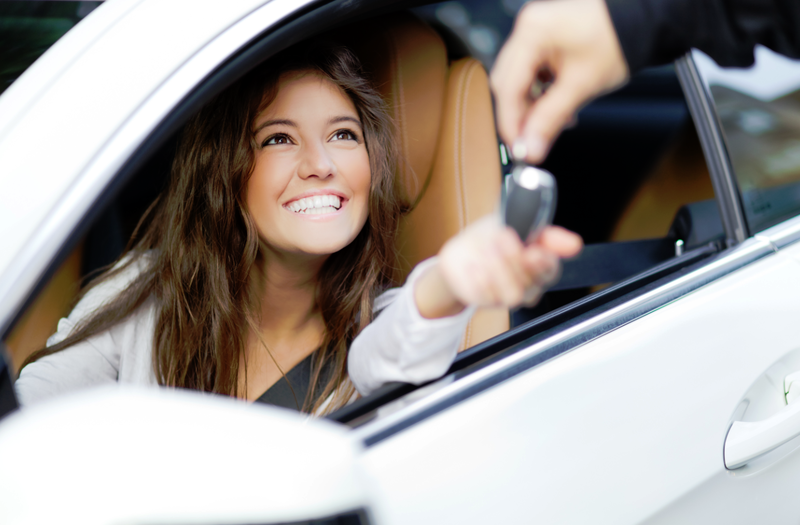 Used vehicles can be a consumer number one choice when it comes to car buying selections. Most consumers prefer vehicles that are a few years old to provide them the best value for their budget. However, it is not just about the price, a good used car can also save you money on the cost of insurance and car related taxes. Since used vehicles have already taken a hit from the cost of the depreciation, consumers are really getting a great deal with this buying option. GMC offers a large selection of used cars that are affordable as well as being very reliable. Many of GMC used vehicles can easily reach 200,000 miles if they are properly maintained. In comparison, GMC’s vehicles are very similar to the cars sold by Chevrolet, except GMC offers a more upscale image. So why not save money and buy a used car from GMC in the Alexandria area? Used GMC Cars For Sale in Alexandria has a quality line up that includes the following: Acadia, Envoy, Yukon, Terrain and Sierra. We provide fair prices, excellent service, and always put the customers needs first. You will appreciate our no haggle pricing, making it easy to purchase a pre-owned GMC truck or SUV without selling tactics. For more information, stop by or give us a call today at Expert Auto, (866)429-0970 and let us help you into a GMC used car priced to fit your budget.